Hello friends! 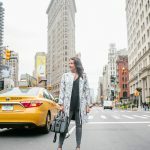 I am so excited to share this outfit with ya’ll today! I’m so obsessed with metallic heels, and these silver mules are an absolute shoe lover’s dream. This is my second pair of silver metallic heels. The first pair was from a super affordable pair from DSW to allow me to try the trend out. I loved them, but they had a low kitten heel which is not always my thing as you probably have realized over the years. I picked up these metallic silver mules a few months ago during the Shopbop friends and family sale, so it brought the price down a little bit. 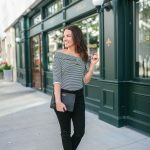 This brand is one of my favorites for stylish, comfy, and quality. I own about 3 or 4 pairs from them, and all of them hold up to a night on your feet. I love a mule style heel too. They can be a little difficult to balance in with such a high heel at first, but with time you will adjust. The silver is like a crackled metallic. It is GORGEOUS in person. When you think metallic heels, I feel a super dressy look immediately comes to mind. 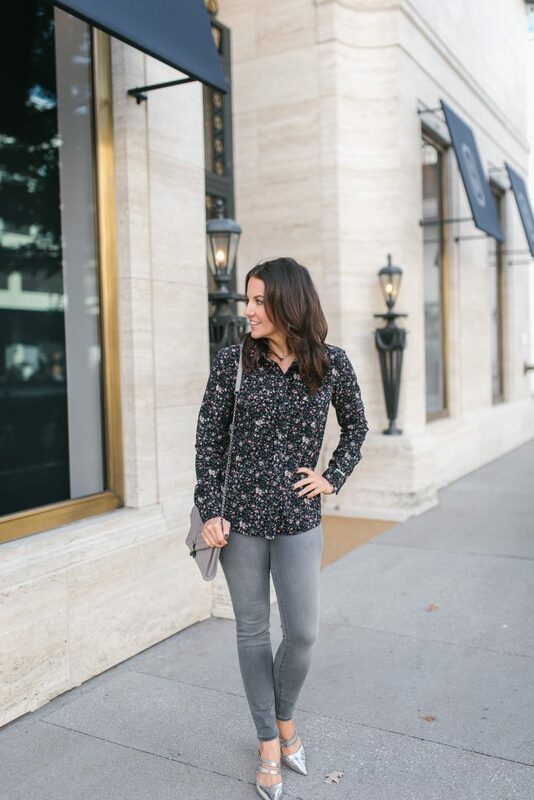 I decided to show you a little more casual way to wear this fall trend with my favorite gray jeans and this beautiful floral print top (which FYI is on sale!) All the grays play together so well in this outfit. I think it really pulls the pink and gray out of the top. 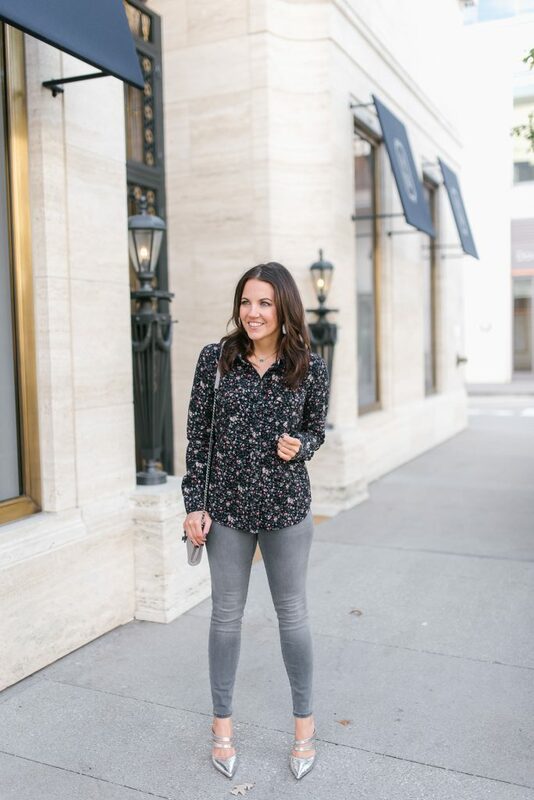 The metallic heels are a great way to add a little something extra to your casual looks this fall and winter. 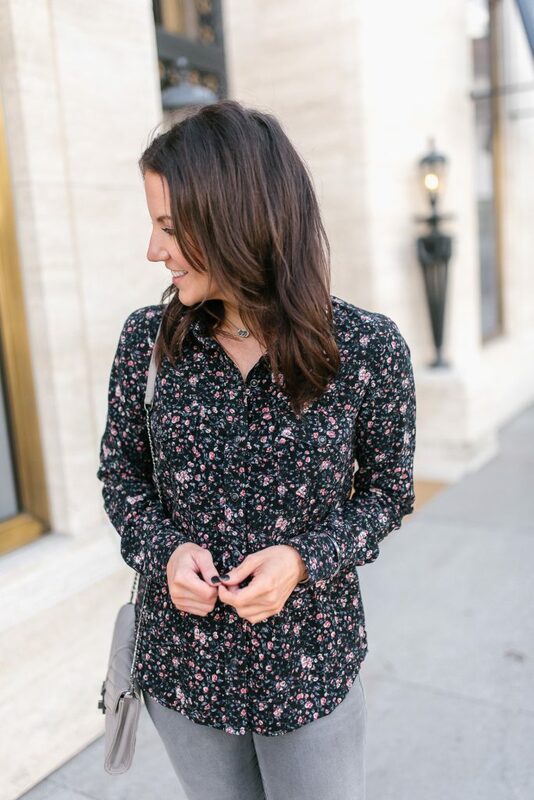 I love this outfit for brunch or even as a Thankgiving outfit. What do you think about metallic heels? Love them or not so much? 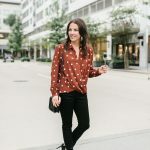 Also, if you are looking to kickstart your Christmas shopping or start stocking up on holiday outfits and cute sweaters, I have a fabulous $1000 Nordstrom Giveaway for you at the bottom of today’s post. Be sure to enter and Good Luck!! Love this look and those heels are so fabulous! I love those metallic mules, so gorgeous. I’m swooning over those metallic heels! This is such a chic look! I love metallic shoes. what a statement shoes you have and I love how you styled it. I love your whole stylish outfit. I especially love metallic heels. I have several metallic heels in my collection of shoes. I do too prefer higher heels and I agree that after you get use to them you walk in them. Very cute outfit and I love the mettalic heels. I don’t think I could pull off high metallic mules but maybe the kitten ones! haha!